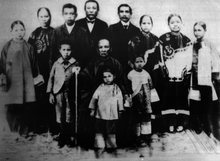 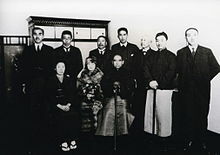 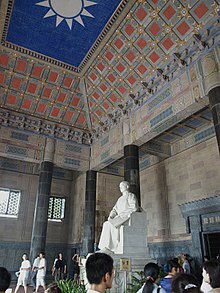 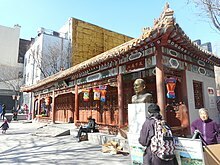 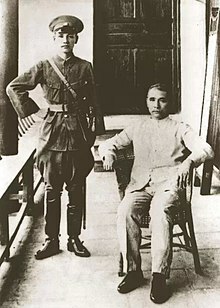 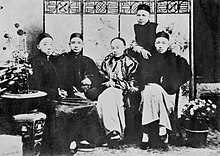 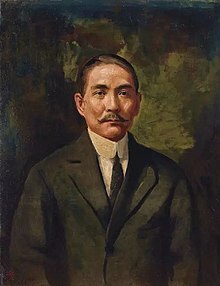 Sun Yat-sen (/ˈsʌn ˈjætˈsɛn/; 12 November 1866 – 12 March 1925) was a Chinese politician, medical doctor and philosopher who served as the provisional first president of the Republic of China; and the first leader of the Kuomintang (Nationalist Party of China). 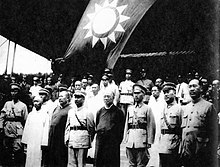 He is referred to as the "Father of the Nation" in the Republic of China due to his role in the overthrow of the Qing dynasty during the Xinhai Revolution. 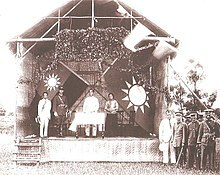 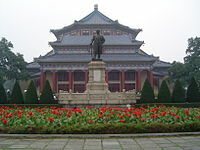 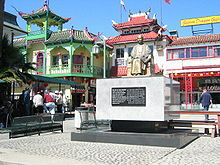 Sun remains a unique figure among 20th-century Chinese leaders for being widely revered in both mainland China and Taiwan. 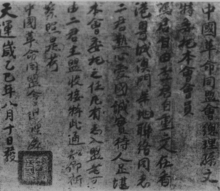 9.4 "Forerunner of the revolution"